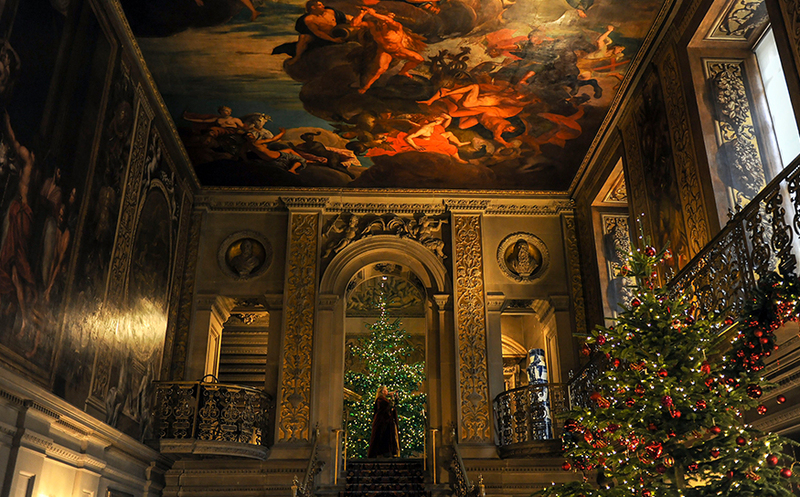 Christmas at Chatsworth is always something to behold and this year, with an incredible 'Once Upon a Time' theme, will be no exception. With storytellers and fairytale characters coming to life around the stately home - one of the UK's finest historic houses - you'll be able to lose yourself in a festive adventure! For a unique Christmas experience with a difference, there's nothing quite like carol singing in a cavern! 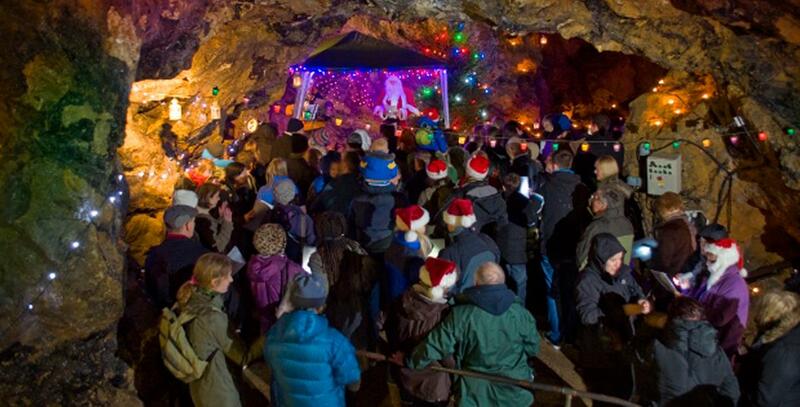 Every Saturday and Sunday from the 8th December until 23rd December, you can sing carols inside a beautifully-decorated Treak Cliff Cavern – home of the unique Blue John Stone. There’ll be mulled wine and mince pies too! 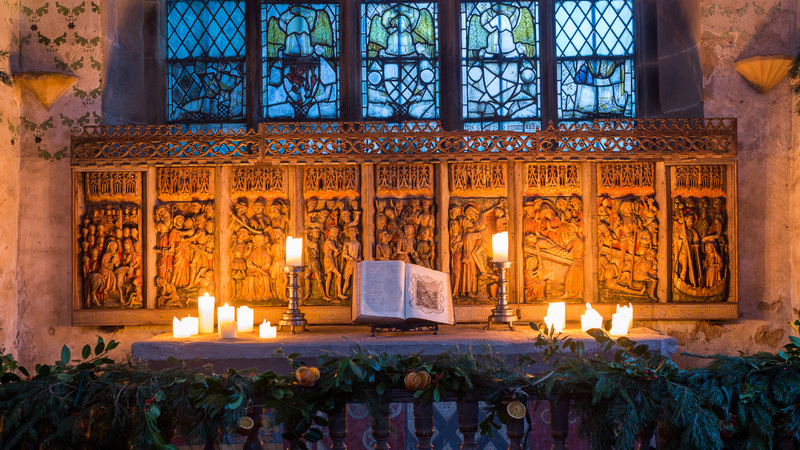 This Christmas you can enjoy a magical candlelit tour of Haddon Hall, one of the best examples of a medieval house in the country. Visitors are invited to enjoy a glass of mulled wine and a mince pie before touring the Hall with knowledgeable guides when it is at its most atmospheric. Christmas is a big deal at Renishaw, the historical family home of the Sitwell’s will be beautifully decorated and you’re invited for a festive tour of the house and award-winning gardens! 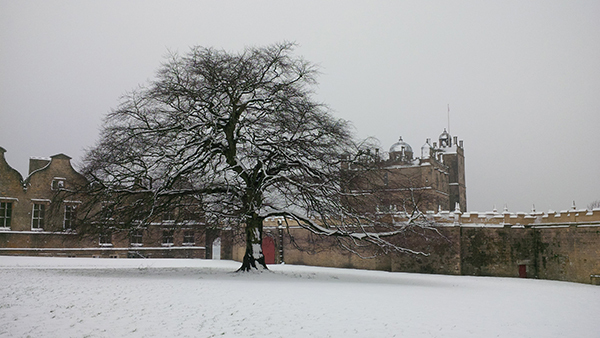 Enjoy a glass of wine and some beautiful carols sung by Chesterfield Philharmonic Choir in the historic setting of Bolsover’s Riding School. 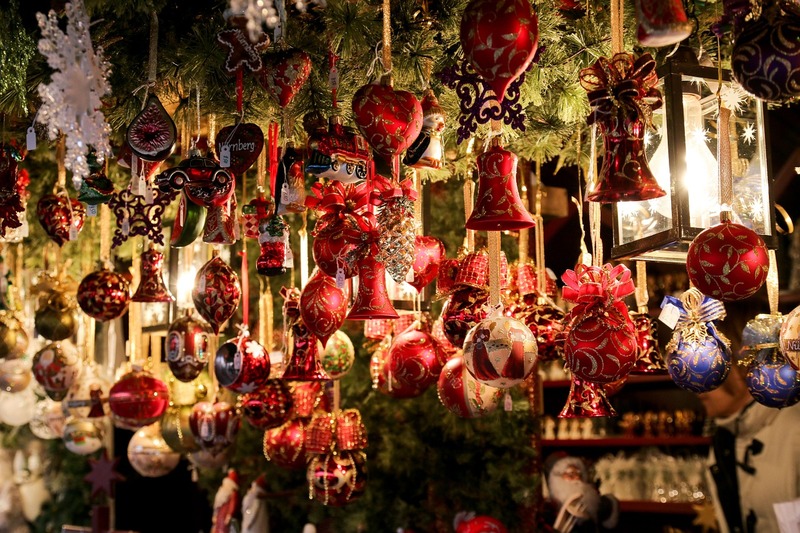 Matlock's Hall Leys Park Victorian Christmas Market will have almost 200 stalls, full of festive treats, gifts and other exciting items. There's children's entertainment, a Santa's grotto and even a Santa parade followed by fireworks on Sunday 2nd December too! The Old Original Pudding Shop will also be hosting Santa’s Grotto! Nestled on the Staffordshire border of the Peak District, the World of Wedgewood has loads of fantastic festive events this Christmas – there’s a Magical Christmas Market from the 8th – 9th of December, as well as some great floral demonstrations from award-winning experts! 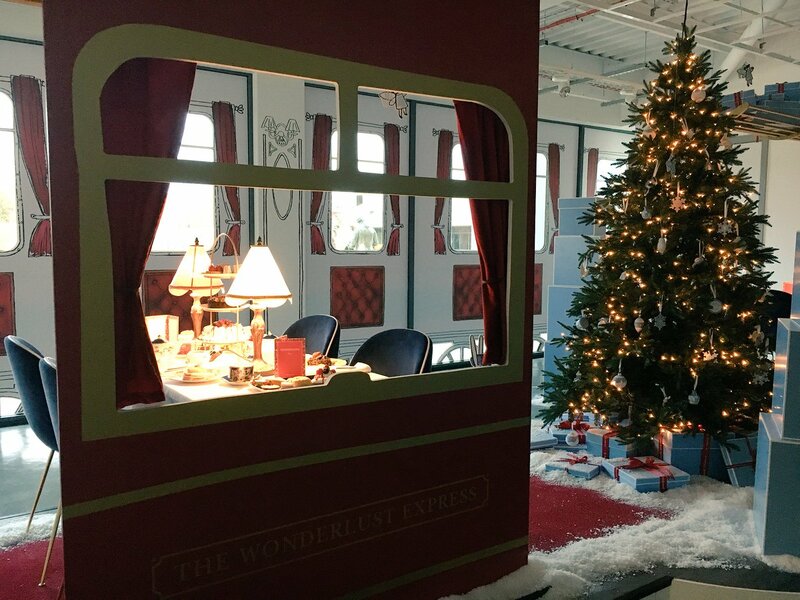 Visitors will also have the chance to design a plate or ceramic bauble in the Decorating Studio or make a unique Christmas gift (including ceramic baubles!). Never mind a sleigh, Santa Claus will be cruising the Chesterfield Canal via narrowboat this Christmas! There is a present for every child and a mince pie and a drink for every adult on the unique boat rides, which run from Tapton Lock on selected dates. Get Christmas off to a magical start by riding a festive steam train - in the company of Father Christmas himself! As you sit back and enjoy the journey from Matlock to Rowsley and back again, Santa and his elves will hand out gifts and Christmas treats. Why not make the most of your visit and stay over in one of the area's beautiful hotels or holiday cottages - decorated for the Christmas season. Click here to search accommodation in Derbyshire and the Peak District.